The sheer size and vast amount of terrain attracts all types of skiers to Whistler Blackcomb. Our snowfall will bring the pow hounds out of the woodwork, terrain parks will bring the park rats in droves and you’ll find everyone in between on the groomers. But have you ever noticed a group of young skiers ripping the mountain better than most and wondered how they could have ever gotten so good at such a young age? Chances are they are apart of The Whistler Freeride Club. The Whistler Freeride Club consists of kids and teenagers ranging from the age of 9-18 who are looking to improve their big mountain and park abilities. They are coached by experienced skiers, many of whom have competed in these disciplines, and all of them have many years of coaching experience. The coaches will get your child stoked to ski each weekend, improve their skiing technique and develop their skills. The club began operating in 2001 and has since grown from 6 kids to 120, training every weekend from the beginning of December until mid April. The main goal of the club is to create a lifelong interest for skiing in their athletes. The program refines and develops skills in the big mountain terrain of Whistler Blackcomb and ignites passion for the mountains. Skills worked on will include drops, powder skiing, steeps, terrain park, and general mountain knowledge. Whether the goal is competition or just to have a blast in the alpine, the Whistler Freeride Club’s experienced coaches will get the best out of these young athletes. 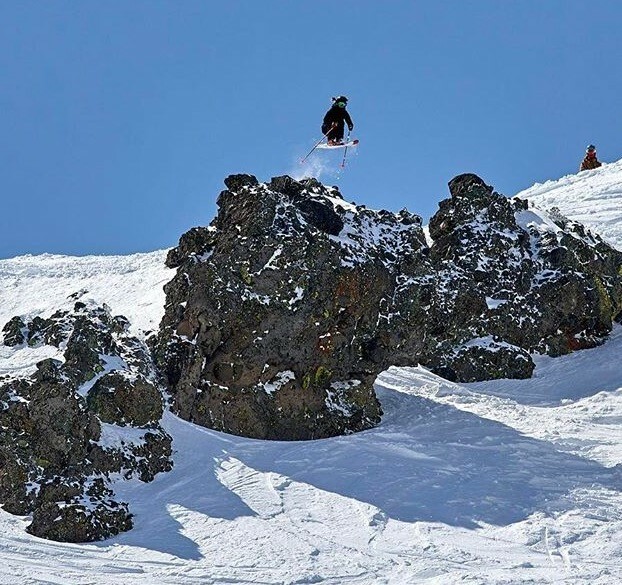 The competition team spends the winter traveling around North America competing on the IFSA (International Freeskiers Association) junior tour. This tour is expanding world wide and currently has over 80 events in North America, and 30 in Europe. The season culminates with the North American Championships in mid April, which switches location every year. 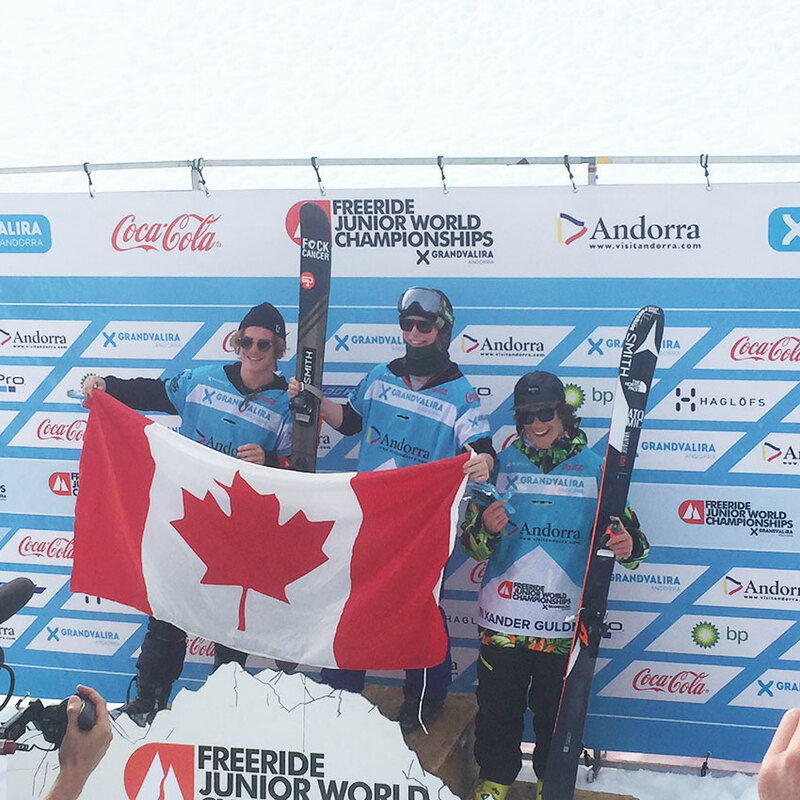 The Whistler Freeride Club has had athletes qualify for the Freeride Junior World Championships for the past three years, and WFC athletes have earned Ski Men’s Gold (Jackson Bathgate 2016), and Ski Women’s bronze (Rhegan Williamson 2017). 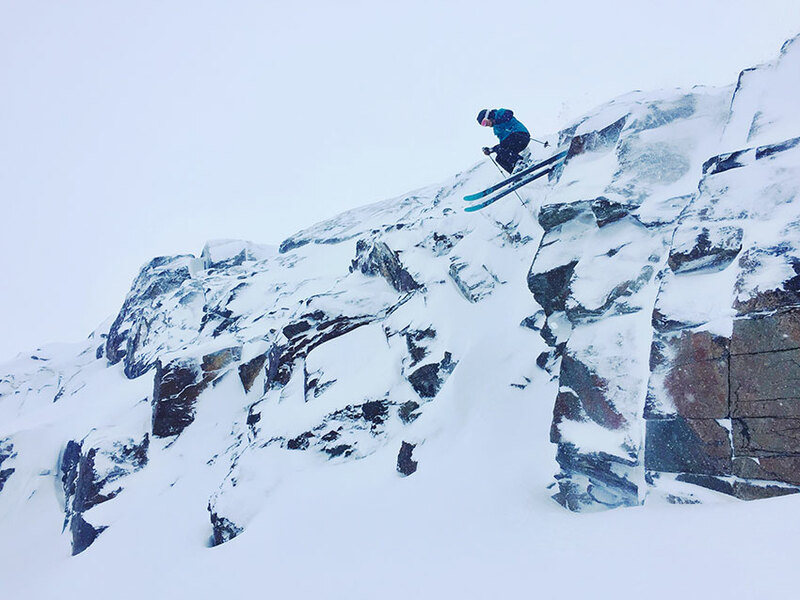 Olivia McNeill and Benjie McMaster will be representing Canada and Whistler Blackcomb at the 2018 World Championships. Learn more about the Whistler Freeride Club here.